We take great care to match each adoptive family with an available dog to find their “forever home”. Please submit an application if you’d like to be placed on our list of approved adopters. Many of our available dogs never get posted to Petfinder because a preapproved adopter on our list is the perfect match for them. Preapproved adopters must be prepared to travel by car to meet their well matched dogs, as we do not prepare our dogs for air travel. All adoption fees go to the IG Rescue Fund,our 501c3 parent organization to cover the looming costs of veterinary care for all of our foster dogs. PLEASE NOTE that we do not adopt out of our mid-atlantic region (PA,DE,MD,DC,WV,VA,TN,NC,SC) and we will NEVER ship a dog. Fill out Adoption Agreement on Adoption Day! If you choose to purchase a non-rescue IG puppy, please shop with caution. ALL puppies sold in pet stores are from puppy mills, where their parents may suffer in horrific conditions. There are no exceptions — a decent breeder would NEVER allow their pups to be sold at a pet store. Pet store puppies will be more prone to health and behavioral defects. Many “internet” breeders are also not reputable, despite what a fancy website may imply. Please, do your homework to locate a good, responsible breeder who works to improve the breed, and does health testing on all breeding dogs. Click here to learn more about purchasing from a puppy mill. Commercial breeders do not test their breeding stock for genetic diseases. They only care about making money, so they do not test for luxating patellas, progressive retinal atrophy (blindness), or other diseases common to the breed. 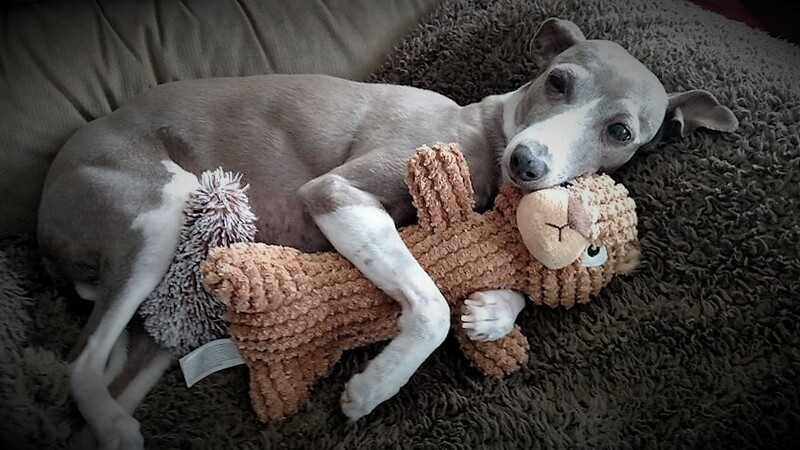 Mid Atlantic Italian Greyhound Rescue - Love IGs, Volunteer, Foster, Advocate, Adopt, Educate.